David brings to his clients well-rounded legal and practical experience that lets him analyze clients’ problems from multiple (and unique) perspectives. Whether he’s analyzing a problem from the point of view of an entrepreneur, a business manager, a financier or an attorney, he deftly tailors practical, cost-effective solutions to a client’s most pressing issues. 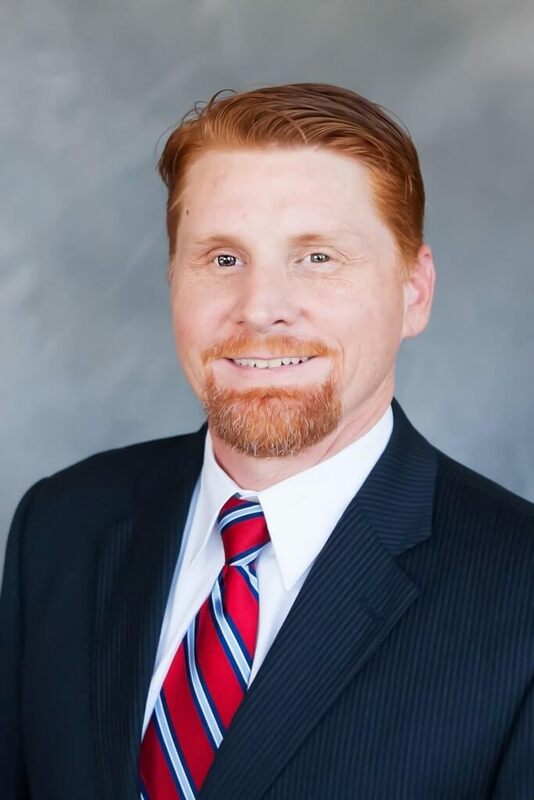 He formed The Law Offices of Murphy & Associates, PLLC in 2015 with the goal of helping clients resolve traditional legal issues in a less conventional, more personal setting. David and his staff pride themselves on being an accessible, knowledgeable partner for clients that uses a liberal sprinkling of humor to alleviate stress during high-pressure situations. It’s this friendly, family-oriented culture that lets them routinely achieve client goals and exceed expectations. David and his staff eagerly serve as a trusted, on-call resource, and clients appreciate they can come by with any question or problem that arises, no matter how small it seems. In fact, David encourages clients to contact him with the small issues, because these minor concerns can quickly develop into costly problems. David’s proactive stance helps eliminate those client headaches and lets clients successfully move forward. A graduate of the South Texas College of Law, David is a member of the Houston Bar Association and the Association of International Petroleum Negotiators. When not serving his clients, David enjoys spending time with his wife and children, who keep him young at heart. He also serves on the board of directors for Media4Kids International.